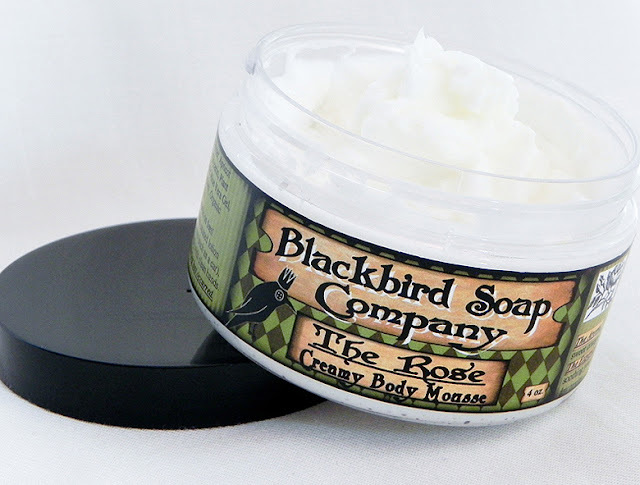 "The Rose - Creamy Body Mousse"
To see more photos or purchase this amazing cream go to my website or Etsy store. This product is not only new to online but it comes complete with newly designed labels! !